There are two moments in someone’s life that will leave a mark on people. 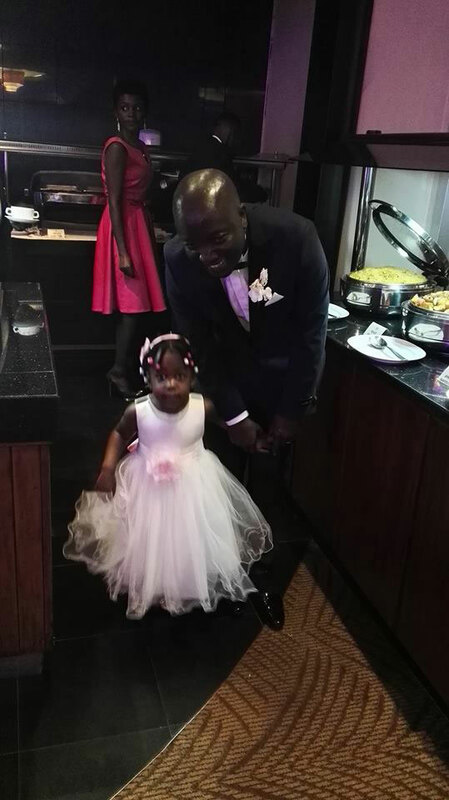 The day you are born and the day that you will die but there is another precious moment that will perhaps leave a lasting impression on those close to you – your wedding. 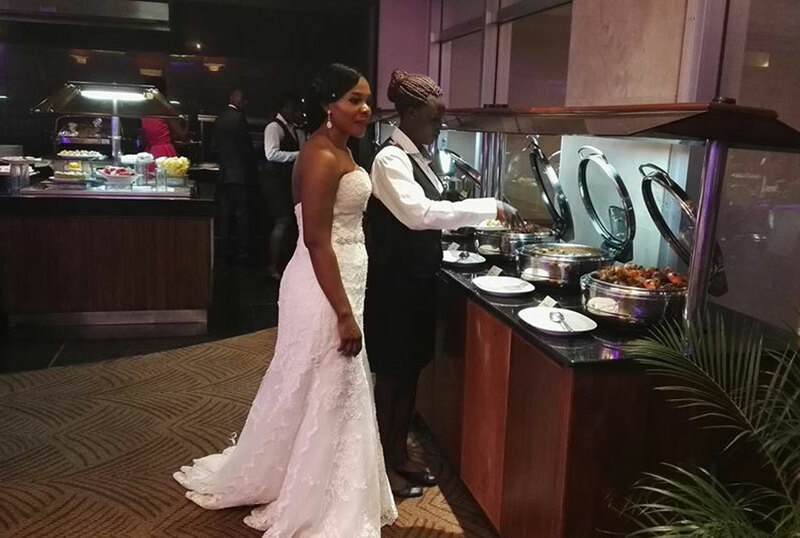 Tickie Tah has been in and out of the country performing and at the same time managing Bebe Cool but it looks like one of his trips got him a partner who he turned into his wife yesterday. 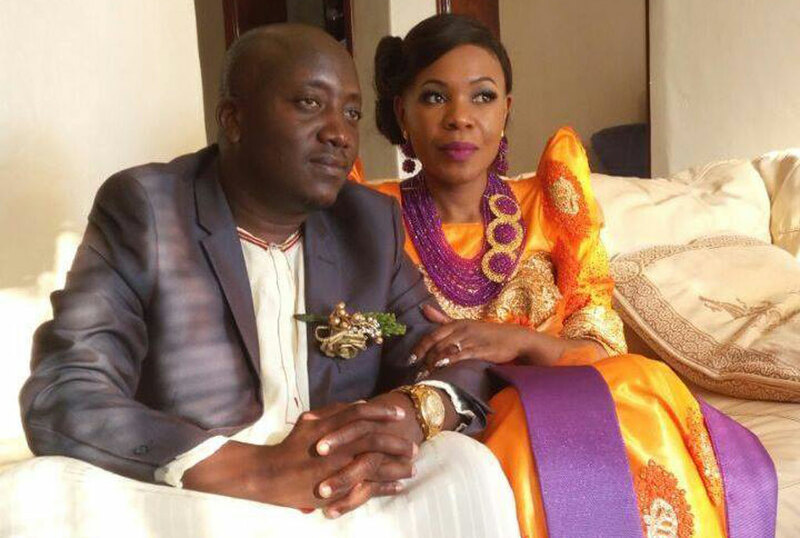 The gospel musician tied the knot on Friday evening to his wife Shapiro Mazowe with whom they have two children. It was a civil wedding held at the Uganda Registration Services Bureau at Amamu House. Thereafter, Tickie Tah’s pastor, Kyambadde blessed the union. 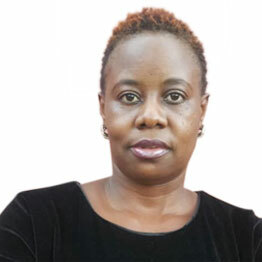 Shapiro’s mum is a Ugandan and her father a Zimbabwean. The reception was at Sheraton Hotel Kampala with mostly celebrities in attendance. 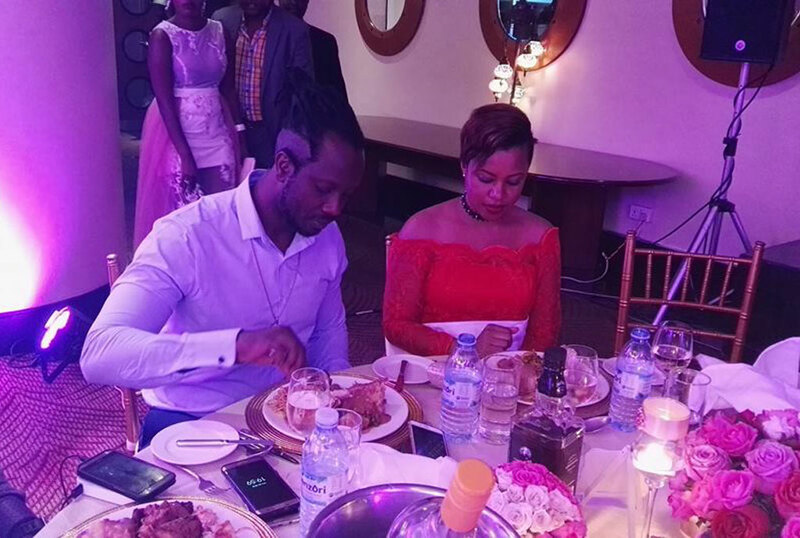 Some of the people who attended included Bebe Cool and his wife Zuena, Benon Mugumya, Julius Kyazze and Chizzo among others. This comes after an introduction ceremony that happened last weekend which was attended by only close friends and relatives.